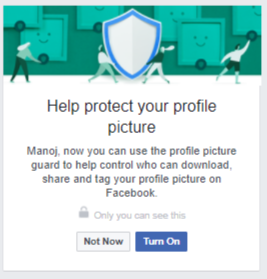 Facebook has introduced profile picture guard in India. It gives users more control over who can download, share, tag their profile pictures. 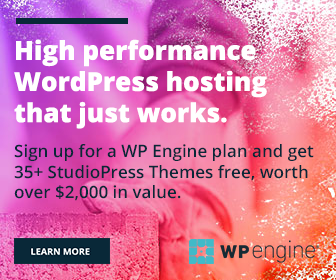 The company will expand this tool to other markets within a few weeks. “Based on what we learn from our experience in India, we hope to expand to other countries soon.” Facebook said in the official blog post. “Where possible, we’ll prevent others from taking a screenshot of your profile picture on Facebook, which is currently available only on Android devices.” It added. Turn on to activate the feature. After activation, others can’t download and share your profile pictures on Facebook. It also limits tagging abilities. Only you and your friends can tag your protected profile image. 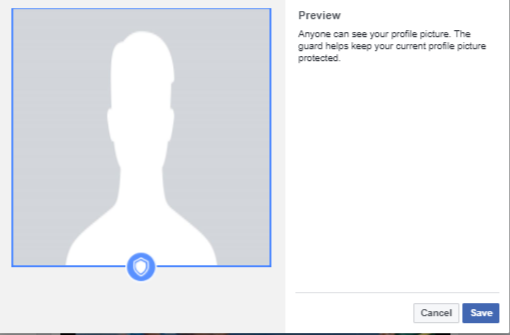 Facebook indicates the presence of profile picture guard by adding a blue color border around it. 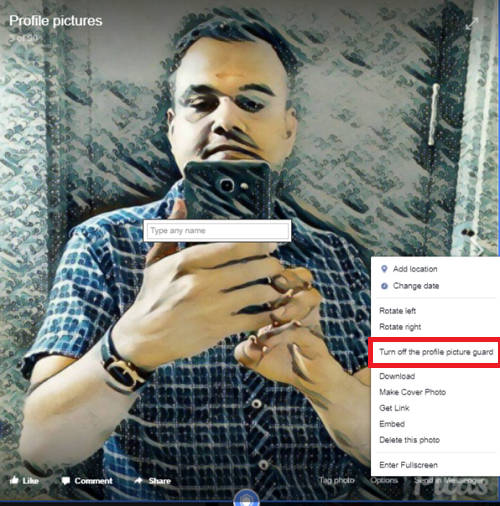 If you are not getting any option like above-mentioned to enable the feature, open your profile picture > Choose Options > Choose Turn on the profile picture guard from the menu to activate the protection. Open your protected profile image. Click Options from the bottom side. Select Turn off the profile picture guard. A small box will open to confirm the changes. Choose Yes. Done. The blue color border will disappear to indicate that the protection is removed.